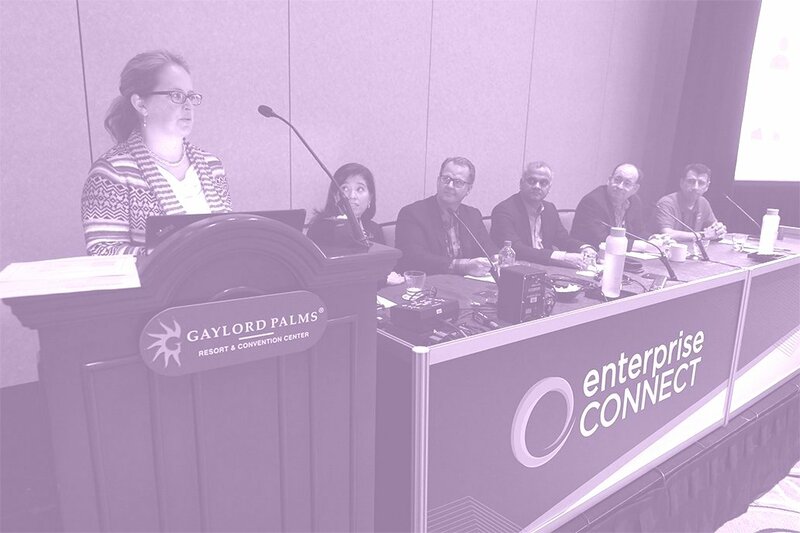 Register through this page or use code HIGHFIVE to SAVE $500 OFF current rates to Enterprise Connect. Highfive has reimagined meeting rooms for enterprises. 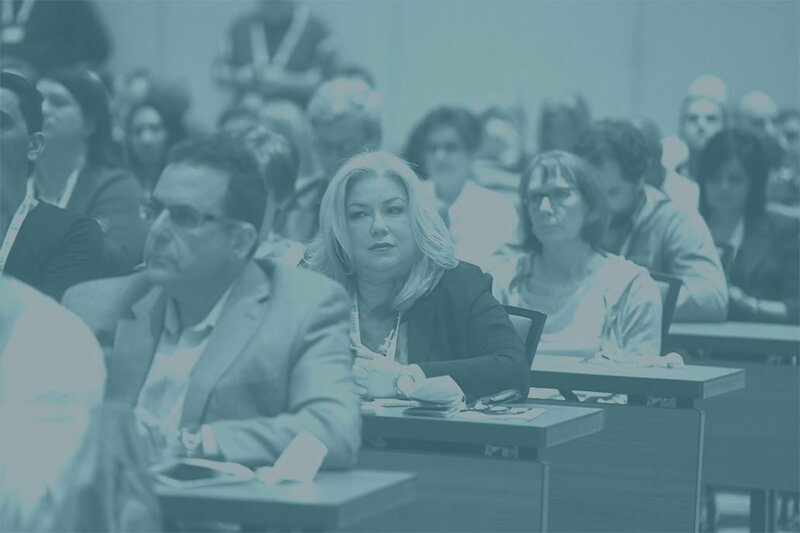 We’ve improved the ease and quality of audio, video, and room conferencing so teams are empowered to focus on what’s important and get their best work done. 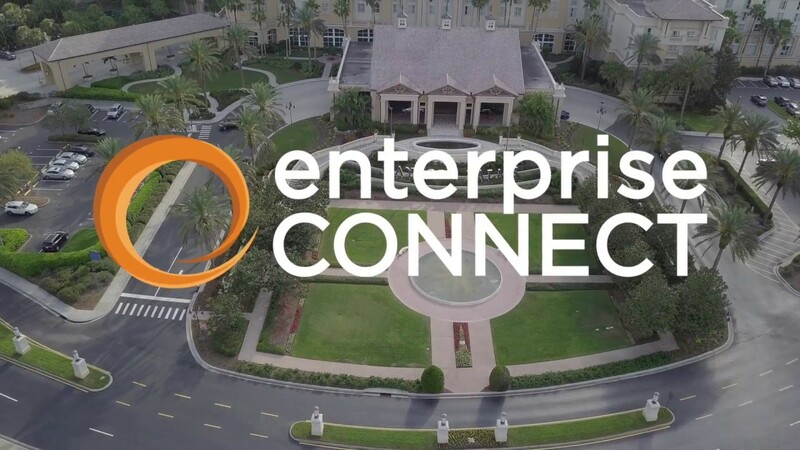 Using web-based communication platforms and protocols, integrating with favorite workflows and apps and delivering crystal-clear audio with high-definition 4K cameras from Dolby Voice®, we’re providing enterprises with exceptional meeting experiences at affordable per-room pricing. 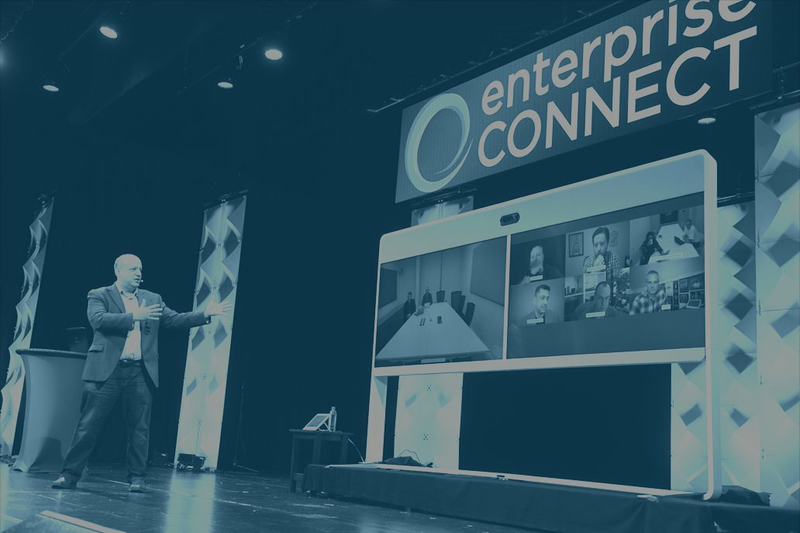 Taking less than 15 minutes to install, our immersive conferencing solutions deliver instant collaboration, filling meeting rooms with happy, engaged and empowered workers.